5099 Meadow Lake Crest McCalla, AL. 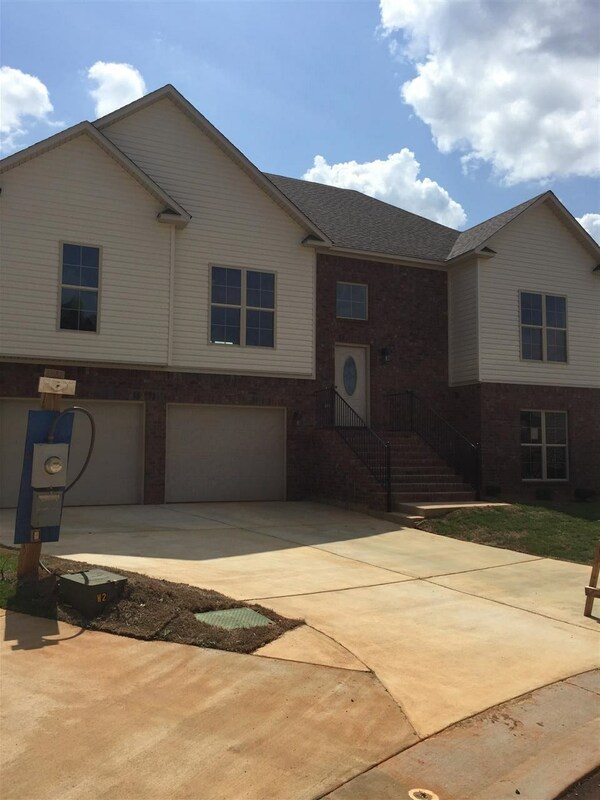 | MLS# 816662 | Avast Realty LLC | 205-951-8992 | Your Ultimate Resource in Real Estate. Let's guide YOU home! The Branson Plan Ready To Move In. Beautiful 5 bedrooms 3 baths over 2200 square feet. Seller will pay up to $4,000 in total closing cost. Seller will provide a certificate at closing for a refrigerator and blinds at closing *with Sellers approved vendors.